What are the basic building blocks of organizational structure? What types of structures exist, and what are advantages and disadvantages of each? What is control and why is it important? What are the different forms of control and when should they be used? What are the key legal forms of business, and what implications does the choice of a business form have for organizational structure? Which Divisions Will Drive Success for Jim Pattison Group? Jim Pattison Group is the second-largest private company in Canada, with holdings in numerous auto dealerships, food companies, media suppliers, and entertainment groups. Pattison opened a GM dealership in 1961 and branched out to auto leasing. At over 80 years of age, he is the president, chairman, CEO, and sole owner of the Jim Pattison Group. Succession and continuance planning will be an important part of future planning for the organization. 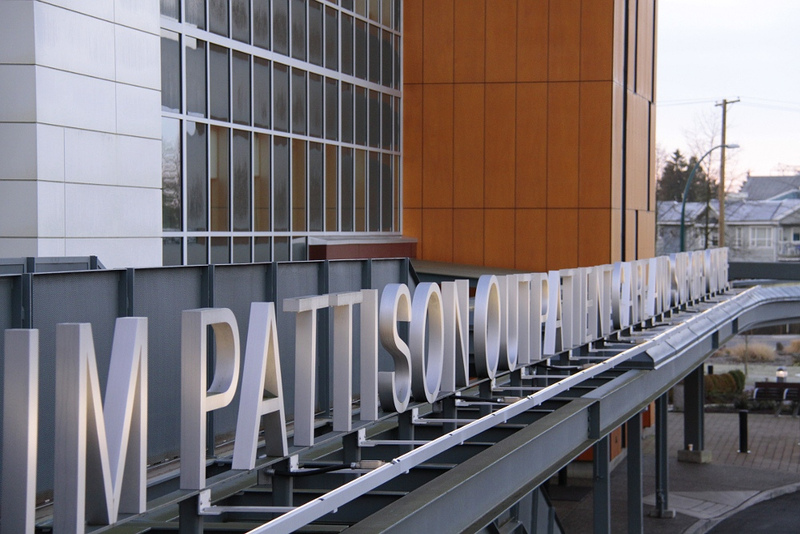 In 2013, Jim Pattison Group had annual sales of $8.1 billion, more than 36,000 employees, and investments in Canada, the United States, Mexico, Europe, Asia and Australia. The organizational structure includes nine divisions, each devoted to specific product categories: (1) Food and Beverage, (2) Media, (3) Entertainment, (4) Automotive and Agriculture, (5) Periodical Distribution and Marketing, (6) Signs, (7) Packaging, (8) Forest Products and Port Services, and (9) Investments and Partnerships. Jim Pattison Group, like many large companies, formed a Group Opportunities program (GO program) to provide sales, marketing, and procurement resources to help drive the growth and success of all companies within Jim Pattison Group. It also supports the achievement of cross-company objectives by building synergies and collaboration between the operating divisions. The Jim Pattison Group works with its divisions to eliminate waste, increase efficiency, protect resources, and run operations with the long term in mind. The Group has been recognized over the years for its efforts to bring positive environmental change. The company’s recent acquisitions are as diverse as Guinness World Records, Just Energy, Ocean Brands, AMC Billboards, and several radio stations in Alberta and Saskatchewan. Important questions in evaluating new acquisitions include how the organizational cultures of Ocean Brands or Guinness World Records would mesh with the culture of Jim Pattison Group. Many acquisitions in the business world fail to deliver the results that executives expect, and the incompatibility of organizational cultures is one of the reasons why. In view of continuing expansion and acquisition, the sprawling company of nine diverse categories may become unwieldy. As time elapses, some sectors may be identified as underperforming or become outdated, and be subject to sell-off. The management team has a challenging job in assessing each division, maximizing profit, and looking to the future to strategize for the continuance of the organization. In the context of business, execution refers to how well a firm such as Jim Pattison Group implements the strategies that executives create for it. This involves the creation and operation of both an appropriate organizational structure and appropriate organizational control processes. Executives who skillfully orchestrate structure and control are likely to lead their firms to greater levels of success. In contrast, those executives who fail to do so are likely to be viewed by stakeholders such as employees and owners in much the same way Coach McKay viewed his offense: as worthy of execution. Executing Strategy through Organizational Design by Janice Edwards is licensed under a Creative Commons Attribution-NonCommercial-ShareAlike 4.0 International License, except where otherwise noted.